Do you even call yourself a true Delhiite if you don’t like the extra spice and hear in your food? That little extra spice in everything is what makes our taste pallets tolerant of everything else we eat! The momo chutnies, the butter chickens and the chaat, everything we eat demands heat. Isn’t this the perfect place for Asia’s largest spice market! 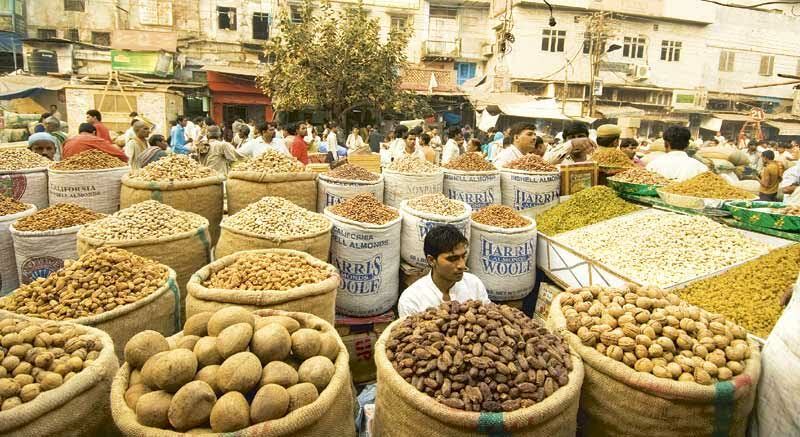 The Khari baoli as we know it is not only India’s but Asia’s largest spice market! Khari Baoli is almost 400 years old. Legends have it that it was built and started operating in the 17th century and is still operational. 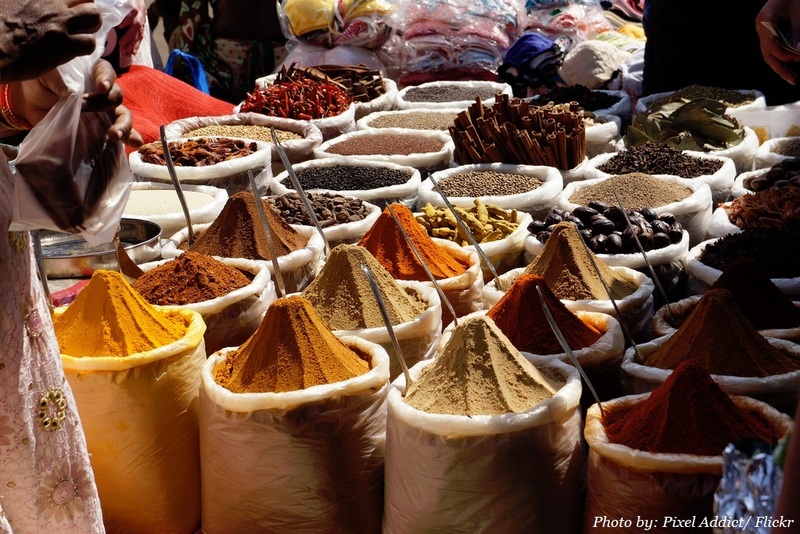 It is not simply called Asia’s largest spice market. It houses spices, dry fruits, and nuts of every possible type you can think of. You name it, they have it. It is not all spices and nuts. You can also find khoya (milk solids used to make sweets) in Khari baoli and other sweet preparations. Some of the shops in the lanes and bylanes of Khari baoli still have the same names they had 400 years ago. Trade worth billions take place in this bazaar but it happens through shops which located in small alleys. There are endless varieties of Ayurvedic herbs and medicines available here. They will appear to you as fossils but are actually rare herbs and medicines which are good remedies for certain diseases. And there you have it. 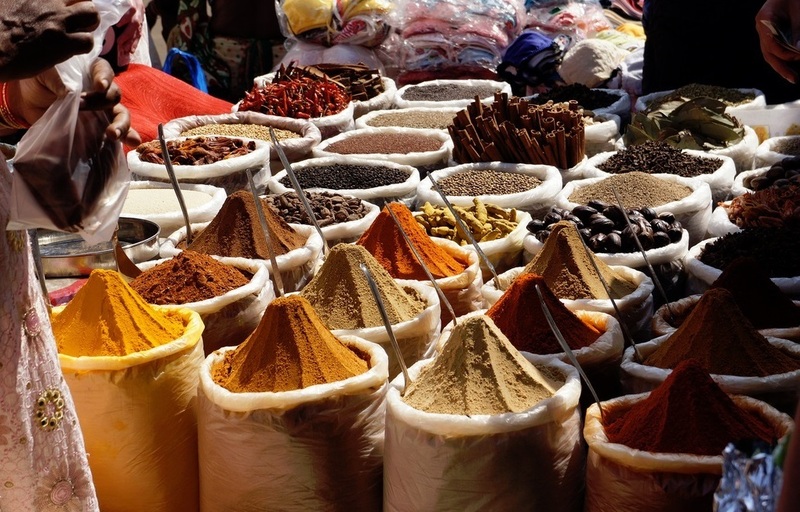 So the next time you visit the old city, make a stop at Asia’s largest spice market. it is absolutely Instagrammable and you can get some shopping done too!